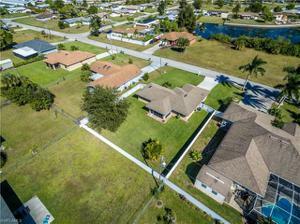 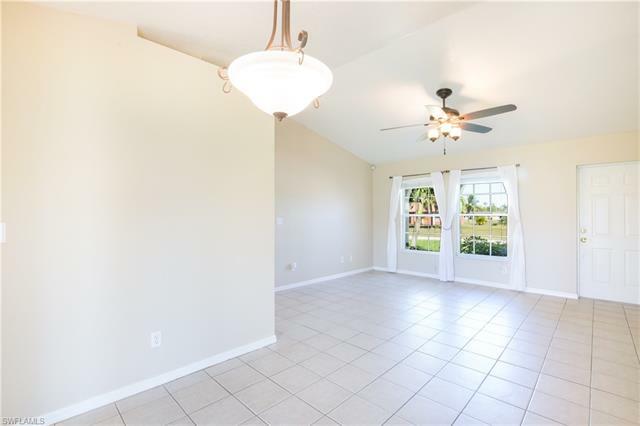 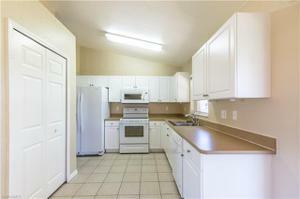 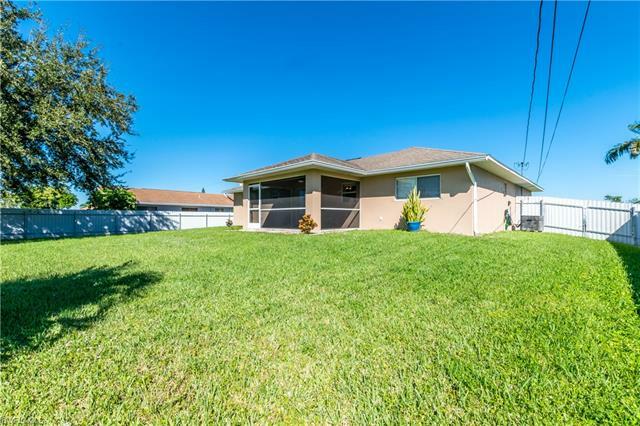 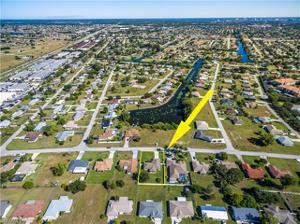 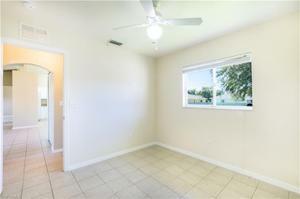 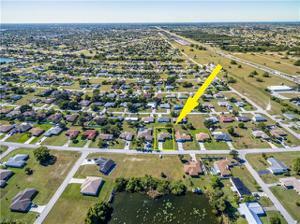 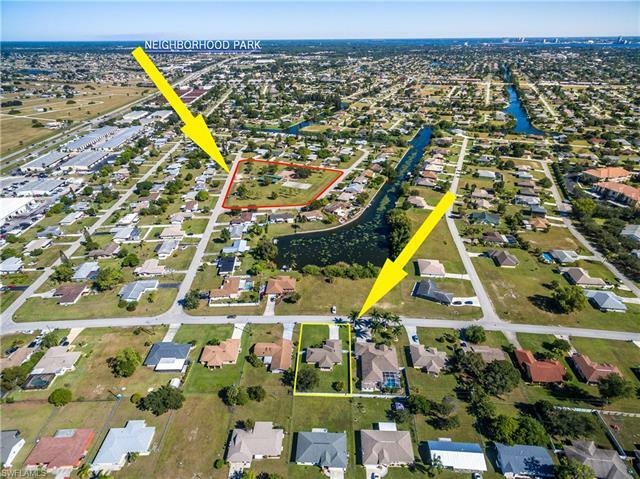 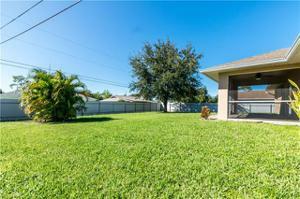 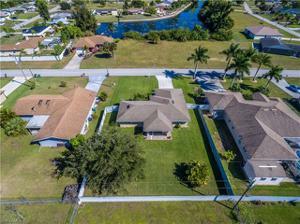 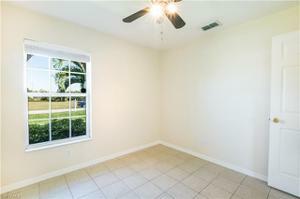 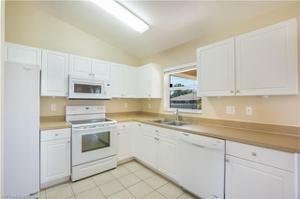 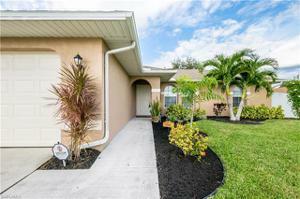 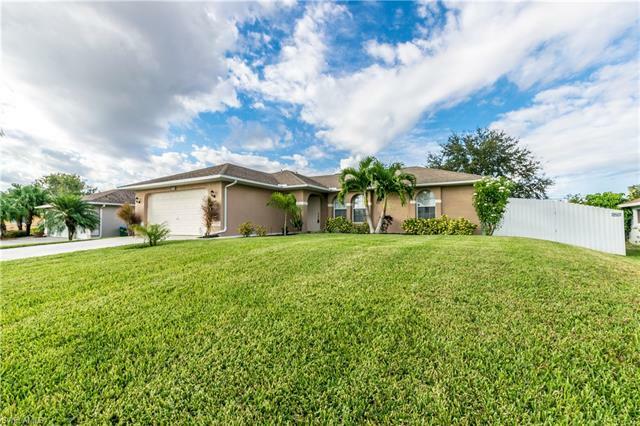 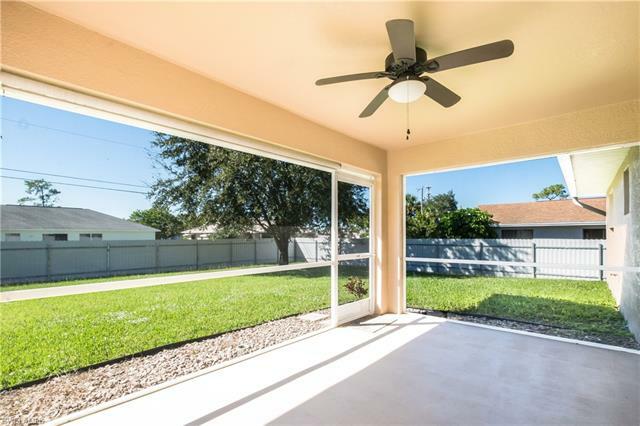 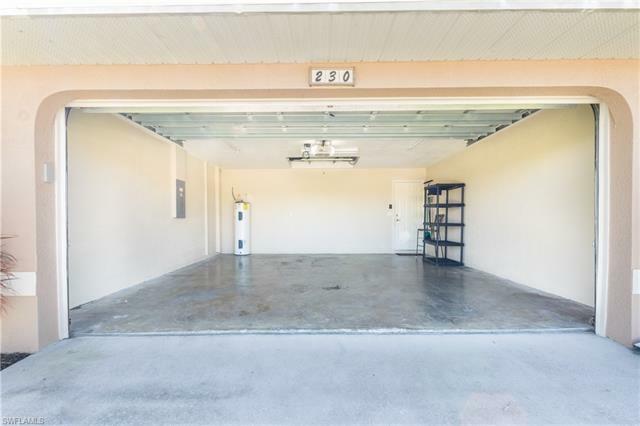 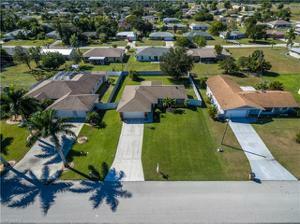 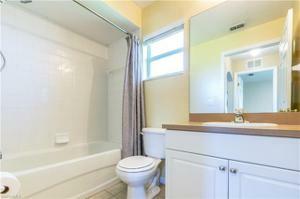 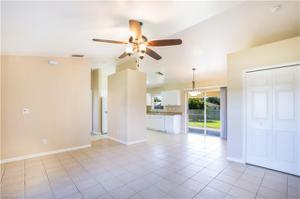 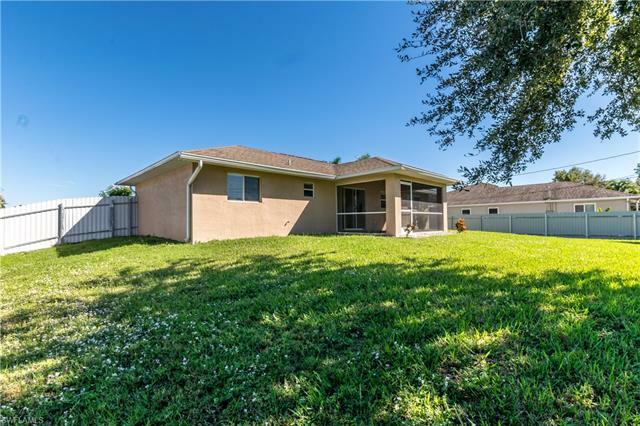 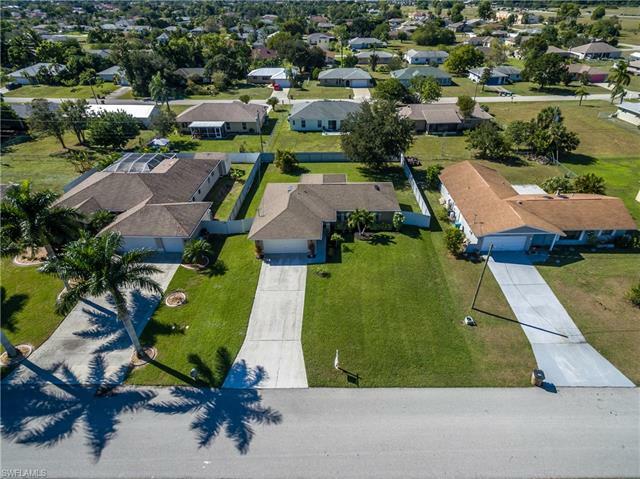 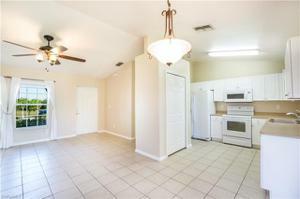 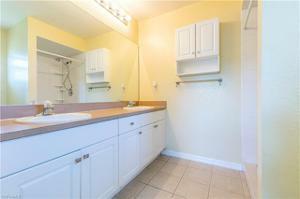 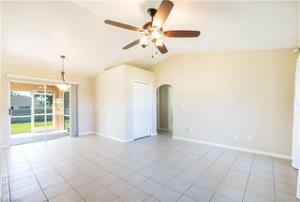 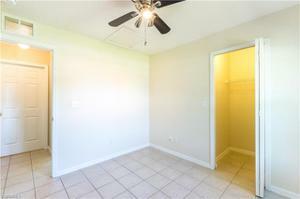 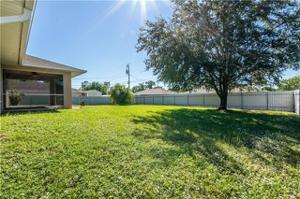 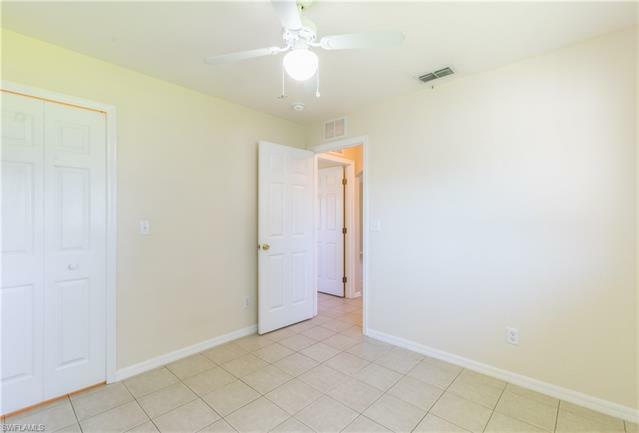 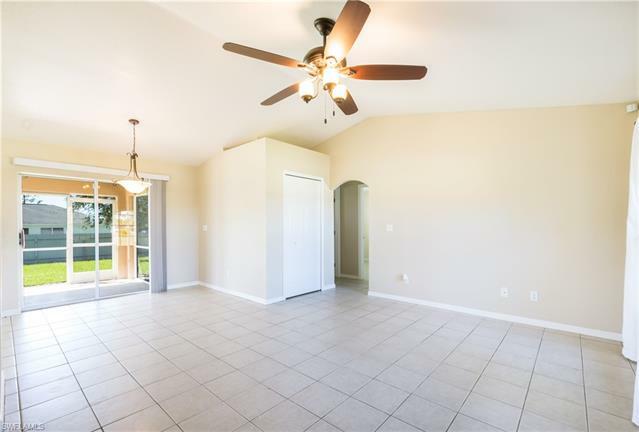 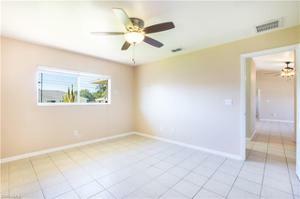 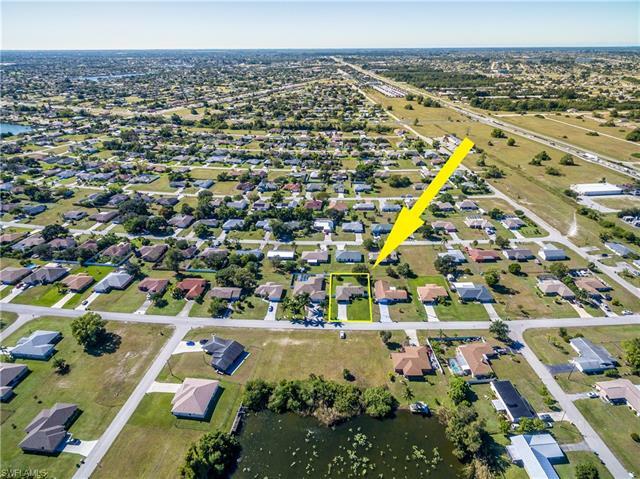 Welcome to your new home in a quiet and highly desired area of Cape Coral! 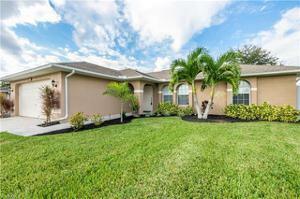 This home makes a wonderful first impression with its refreshing landscaping and recently painted exterior. Over-sized back yard is excellent for entertaining with a large oak tree giving plenty of shade. 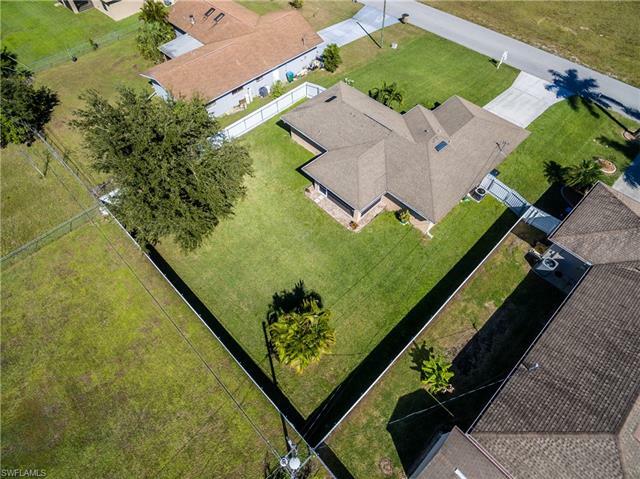 Let the kids and pets roam free with the piece of mind of having a privacy fence already installed. 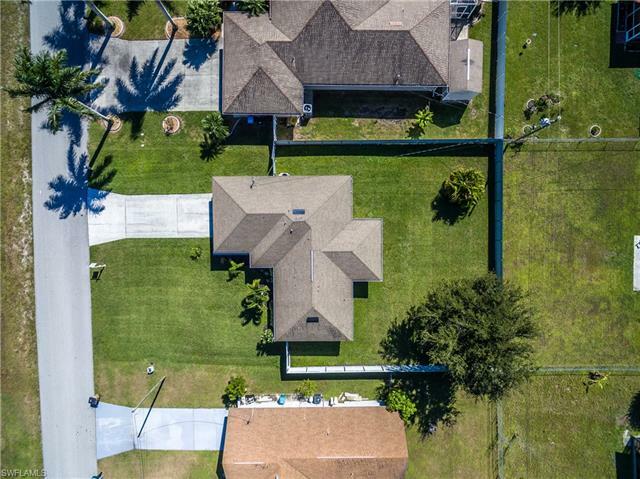 When the backyard isn't enough, take a walk around the corner to the neighborhood Giuffrida Park where you can enjoy the playground, basketball courts & covered picnic area. 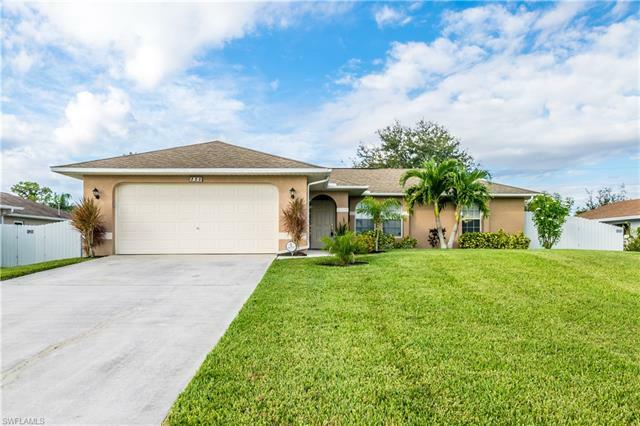 This remarkable property has been meticulously maintained and is ready to move in! 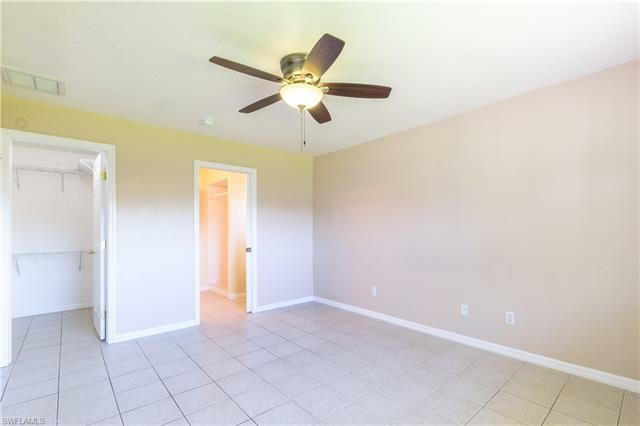 Tile through-out and 5 updated ceiling fans! 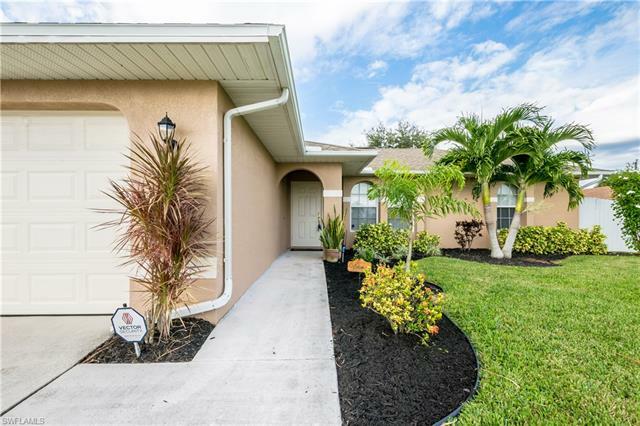 Exterior painted in 2017 with all new exterior light fixtures installed. 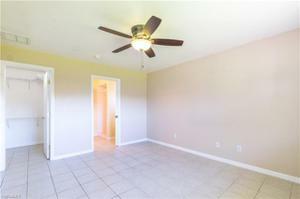 Interior was just freshly painted! 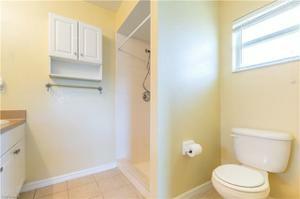 City utilities are already in with a small balance of approx $5000 worked into the taxes already. 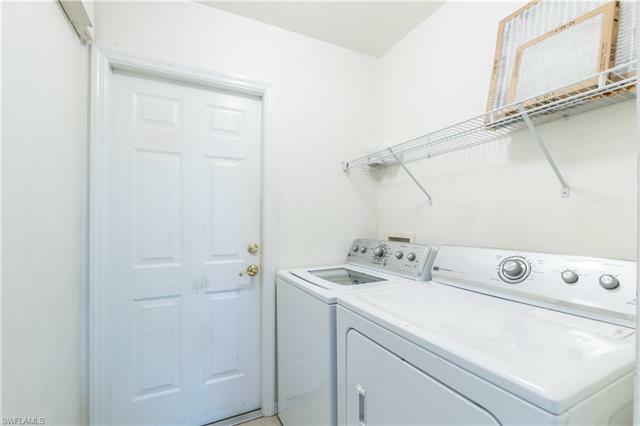 Some other updates include a new A/C air handler, Garage door opener, irrigation timer, gutters along the whole rear of house, all newer appliances, washer & dryer, & more! 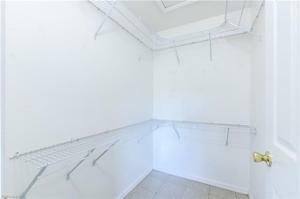 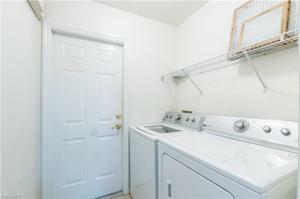 This house will go fast, book your showings now!